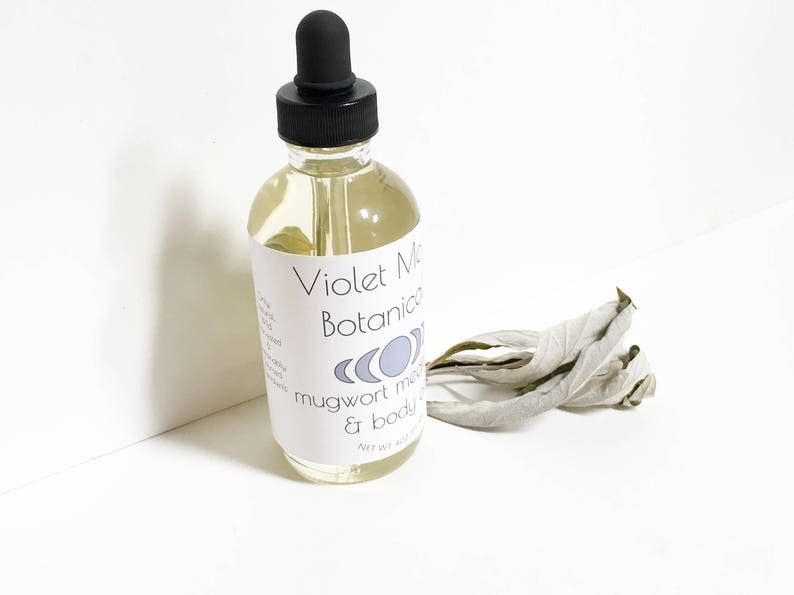 Bring your ritual self care to the next level with this mugwort infused meditation and body oil! Wild harvested caifornia mugwort is infused into this oil using a solar infusion method to extract all of the herbal goodness. 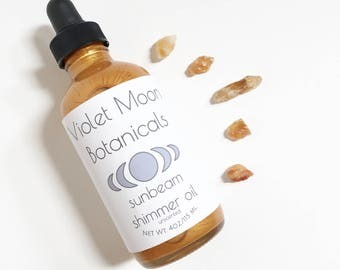 This oil can be used in meditation, ritual use, and to promote dream enhancement. Each bottle contains hand picked California mugwort from the wild coastal hills of Southern California. All ingredients are sustainably harvested, picked at their peak state and preserved for your enjoyment. Sunflower oil is know for its non-comedogenic nature so it won't clog pores. Sunflower oil is rich in oleic acids as well as vitamins A, D and E that deeply condition skin, and leave skin hydrated and nourished. The mugwort leaves that this oil contains give it a lightly aromatic scent. A little goes a long way! 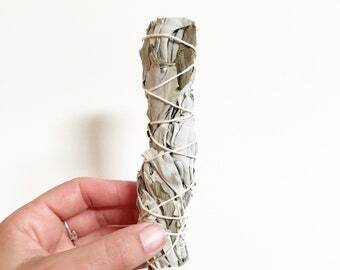 Use a small amount as an herbal body moisturizer, or use in bath water as a sacred self care ritual. 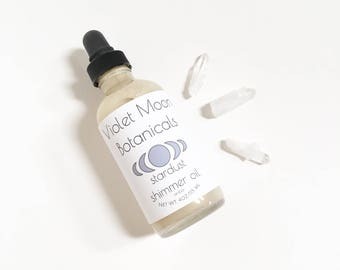 Makes a great ritual meditation oil, and anointing oil for use in wicca and witchcraft rituals. Massage into temples to help promote dream enhancement. 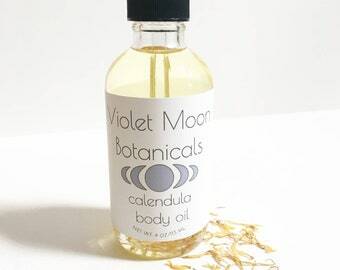 Ingredients: sunflower oil solar infused with california mugwort (artemisia douglasiana). 1 made to order glass bottle containing 4oz. 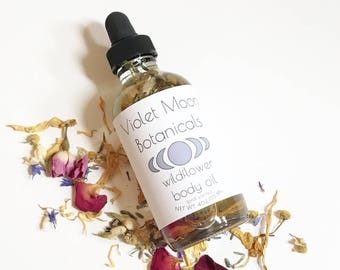 of mugwort infused meditation body oil. 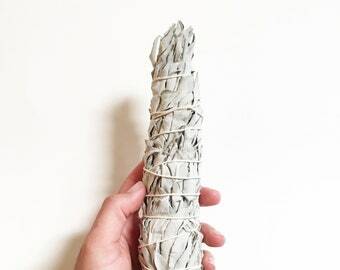 Check out my Etsy home page for more energy cleansing smudge sticks, boho, gypsy, and witchy decor and creations, and gifts for the wise woman, as well as natural and vegan beauty and bath products!